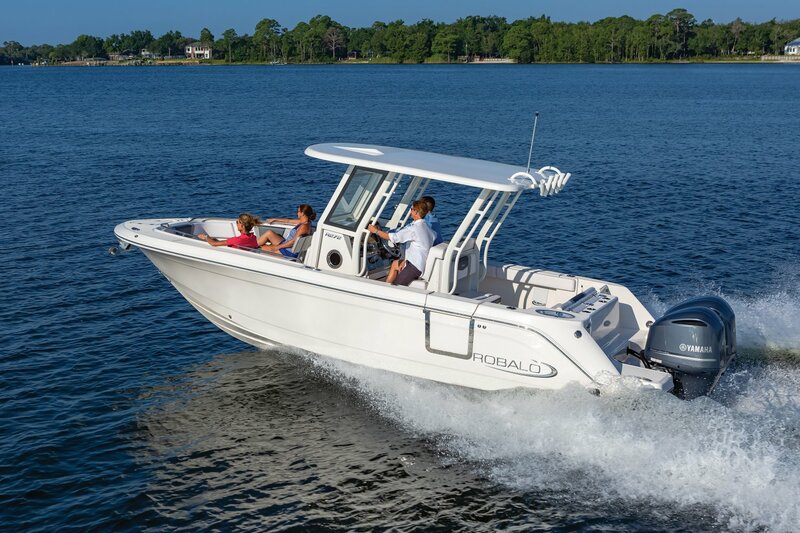 Waterfront Marine is proud to be the 2018 #1 Dealer in the world for Chaparral and Robalo boats. At Waterfront Marine, we offer the largest inventory of new and used boats in the area, an experienced, professional sales staff that is here to assist you in identifying the perfect match for your boating lifestyle, and the expertise to get you out enjoying the water. 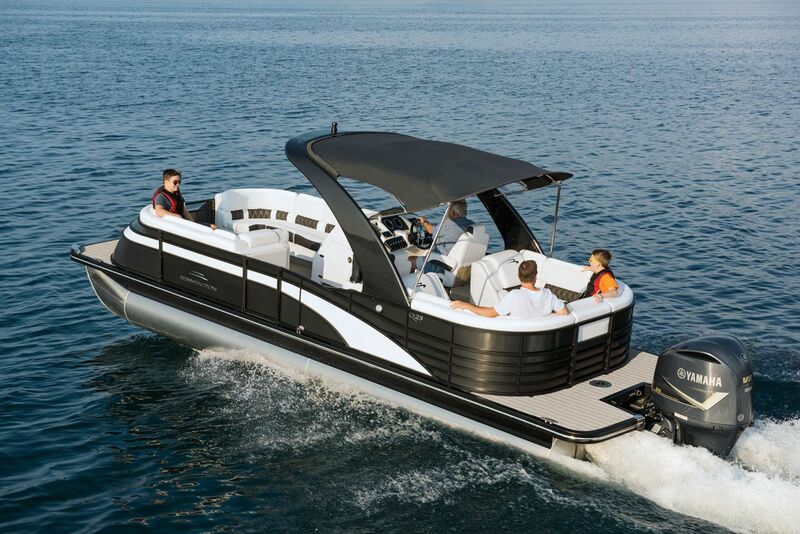 We offer a large selection of new and used watercrafts, including Robalo and Chaparral, along with Bennington pontoons and Carver & Marquis yachts. With our three locations throughout the NJ and MD areas, one of our marinas are just a stones throw away. Find us at our flagship store in Somers Point, NJ, or at our southern location serving the entire Chesapeake area in Edgewater, MD, and our boat yard in Egg Harbor Township, NJ. Our award-winning Sales & Certified Service teams are here to insure your satisfaction throughout the life of your boat and will care for your boat as if it were our own. Equipped to handle any issue regarding the maintenance of your watercraft, contact us and allow our crew to perform any service or repair to keep your boat up-to-date. Along with performing dock calls, our boat dealer is here to accommodate you in any way we can, including sales of new and used boats, Spring and Winter commissioning, inside and outside rack storage, as well as as all of your service needs. We understand that your boat is a member of your family, a passion and an activity you look forward to. We are equally as passionate about your boating experience and understand that there is nothing better than a day on the water with family and friends. Please come visit us to see what makes us different, what makes us better, and what makes your experience at Waterfront Marine special. We are 100% committed to your boating enjoyment.